I Want to Sell My Tucson Home FAST! Get My Fast and Fair Offer! Providing real estate solutions to hundreds of families in southern Arizona. Sometimes life throws us curveballs, and it’s nice to have someone on your side. If you find yourself getting behind on your mortgage, don’t delay in asking for help. Bank fees quickly add up, and before you know it, a tough situation becomes much worse. The last thing you want is to experience a foreclosure. If that happens, your credit will be shot for years, and you will likely need to vacate your home with nothing to show for it financially. At Townsend Kane, it’s our primary focus to help folks get out of difficult real estate situations and offer real solutions that work – quickly and fairly. Don’t have another sleepless night, Call today: (520) 882-9200. Townsend Kane is located in Tucson Arizona, where our caring and comprehensive approach caters to the needs of our clients. Our drive and focus are to assist local Tucson homeowners to avoid foreclosures. It can quickly become a stressful and uncertain time if a homeowner gets behind on their mortgage payments. This is when Townsend Kane can help! We have experience and understanding of each personal circumstance. Our professional team will assess your situation, find the best solutions to help you avoid a foreclosure, and walk you through the solution that works best for you. Often times, our options include having the homeowner stay in their house, and avoid foreclosure altogether. Your preferred Tucson Home Buyers and Sellers. 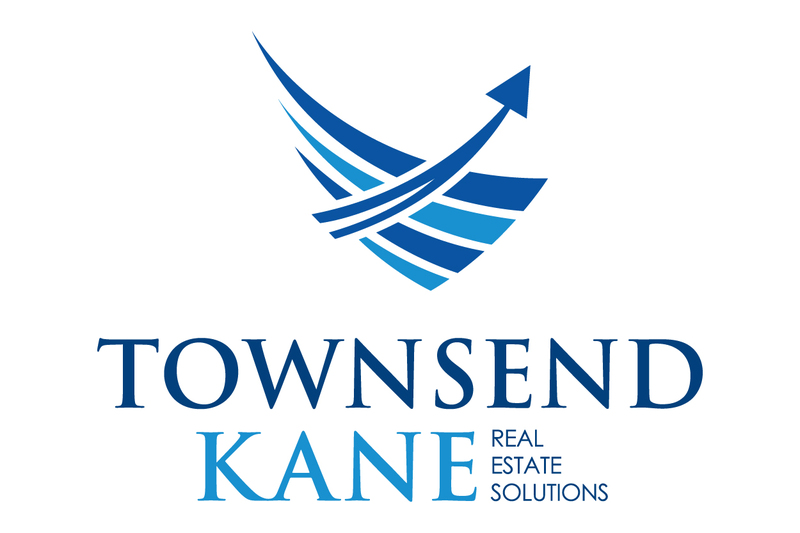 Having worked with Townsend Kane on various Tucson Real Estate projects, they have proven to be responsive and professional. They have a sensible and caring team that really worked to find the best option for our needs. Tough times hit our family, and Townsend Kane was there to help. It was nice to know that they have been around for a long time, and located in Tucson. They understood our situation and turned a very stressful time into peace of mind.